Explore the Swedish capital in a different way – instead of sitting in a bus, you hop onto a bike and cycle with your guide through the city centre, stopping for stunning views and delicious cakes! 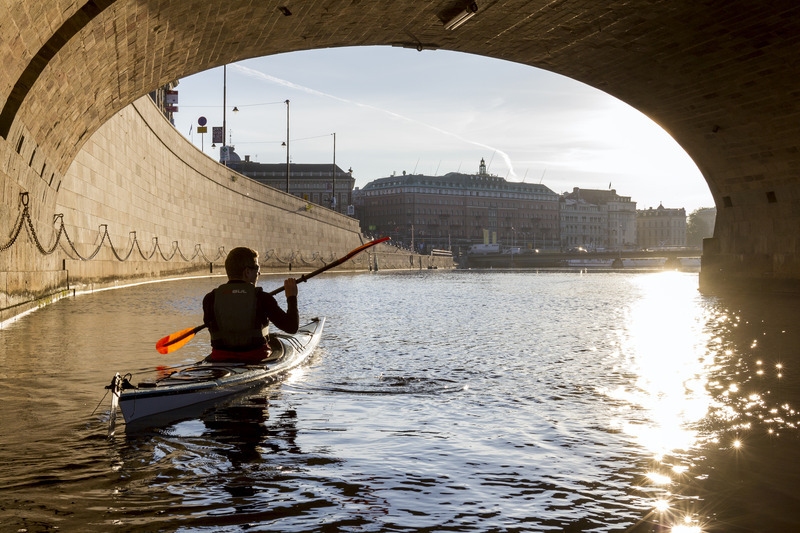 Gain new perspectives from the waterside when you paddle between Stockholm’s many islands with a kayak. 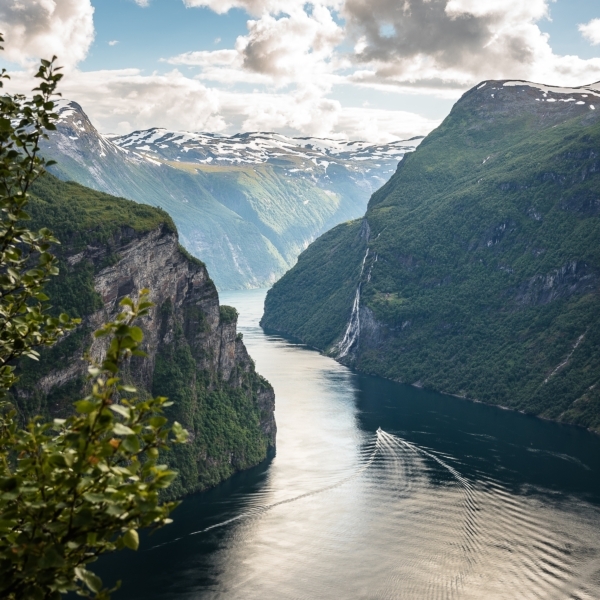 Flight to Stockholm (own arrangement) and transfer to your hotel. The evening is on your own disposal in Stockholm. Meet your guide at the hotel and hop onto your bike. On a selected route you cycle to the highlights of the Swedish capital – Djurgården, Östermalm and Södermalm. Stop for a walk through Gamla Stan. As refreshment we invite you to a typical Swedish Fika – an extensive coffee break with coffee and typical “kanelbulle” (cinnamon bun). The bikes are available until the end of the day so that you can continue exploring Stockholm on your own. Meet your guide at the hotel and walk together to the water, where you receive your kayaks and get instructions about the right handling, before you explore Stockholm from the water. In a relaxed tempo you go through the canals of the city to the lake Mälaren. Enjoy the sparkling of the water and the marvelous views. The rest of the day is at your free disposal. With many new impressions you start your homeward journey. Our transfer brings you comfortably to the airport Stockholm-Arlanda.